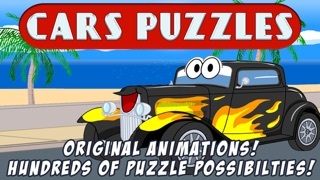 Cars Jigsaw Puzzles combines high quality cartoon animations and the classic Jigsaw puzzles that kids love! 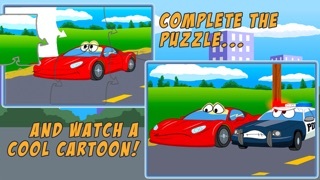 After each puzzle is completed a fun animation plays and kids enthusiastically play each one to learn how the cars work and what they will do next. 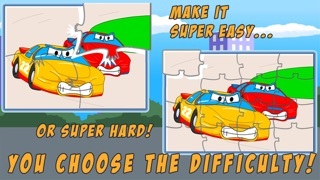 Cars Jigsaw Puzzles keeps your little one entertained while sharpening the mind and helping to improve coordination. 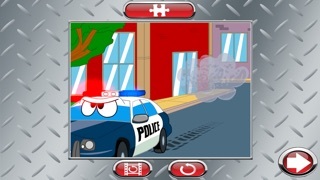 JigSaw Zoo Animal Puzzle - Kids Jigsaw Puzzles with Funny Cartoon Animals! 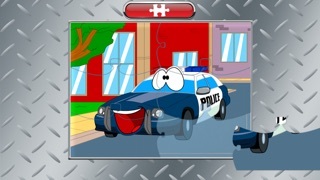 Trucks JigSaw Puzzles - Animated Fun Puzzles for Kids with Truck and Tractor Cartoons!